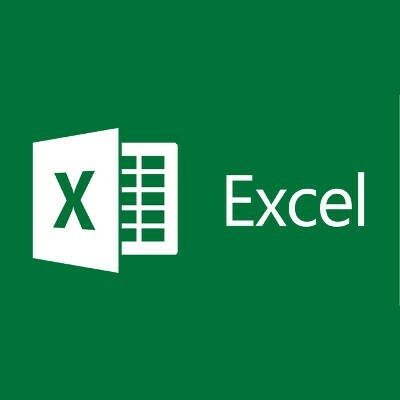 Microsoft Excel has been around for quite some time, but it’s one of the trickier Microsoft Office solutions to master. You might know all about some of the more common Excel tricks, but do you know these power shortcuts that can help you fully take advantage of the spreadsheet software? Here are some obscure Excel shortcuts that your organization can take advantage of.